Truly one of a kind! 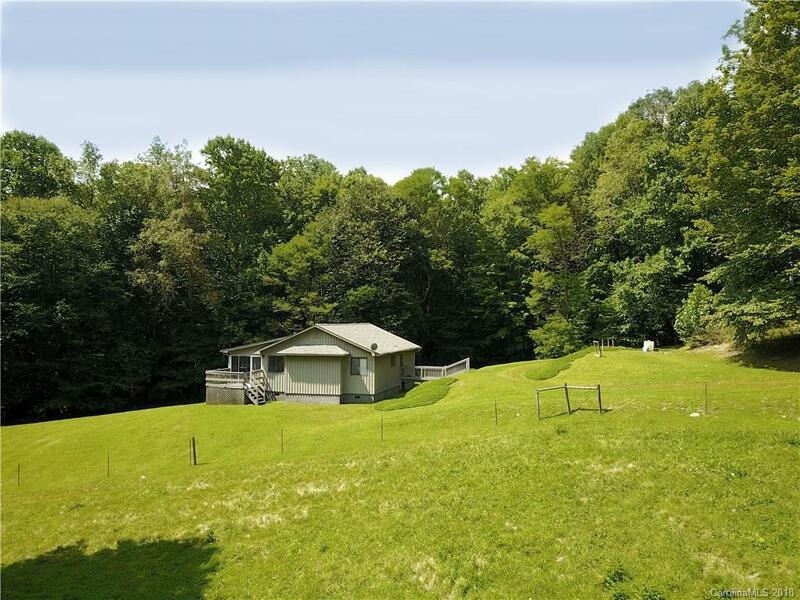 4 BR 2 BA mountain cabin on almost 18 acres with lots of gentle pasture adjoining the National Forest horse trails. Great room with spacious screen porch overlooking pasture. Also, has large creek and beautiful woods. 10 minutes from Max Patch. Amazing opportunity for your own retreat or homestead in the mountains. Perfect for horseback riding and hiking or just relax on the porch in the cool mountain air!